http://propertuity.co.za/ ), been a total disaster? What could have gone wrong… Is it another case of, urbanisation of the wrong kind? The massive liquidation sale of close to 20 buildings in Maboneng, owned by urban developer Propertuity, the company which kick-started regeneration in the area, appears to be connected to the challenges of a single company as opposed to being a symptom of wider problems with urban renewal in Johannesburg. 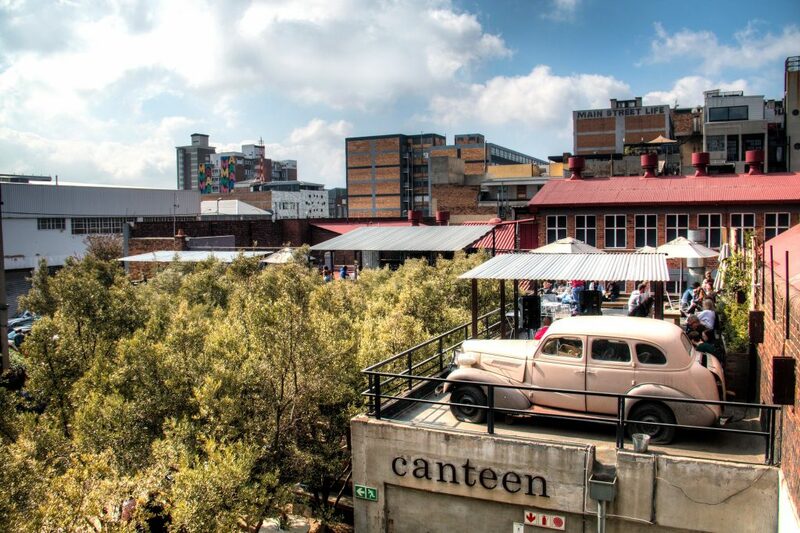 In less than two weeks, eager buyers will meet in Melrose Arch to participate in the auction of 18 iconic mixed-use buildings in Maboneng including Hallmark House, Arts on Main, The Craftman’s Ship and Revolution House.